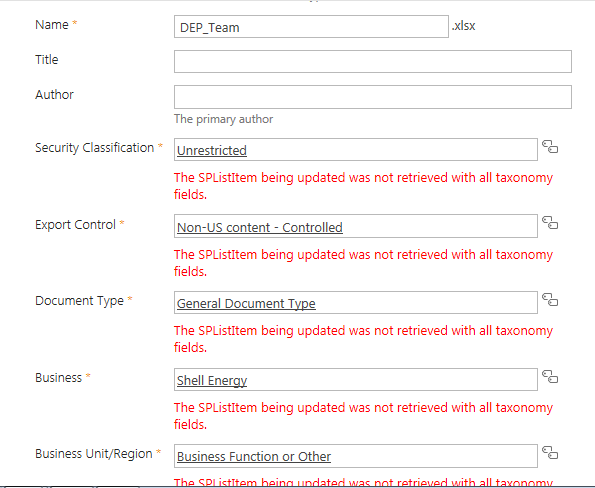 I'm facing the issues on SPO(SharePoint Online). Any one can explain why this error occurred? Have any solution to Fix? Please let me know step by step. Download as a template and One of my Fields below from manifest.xml. Browse other questions tagged sharepoint-online taxonomy or ask your own question.